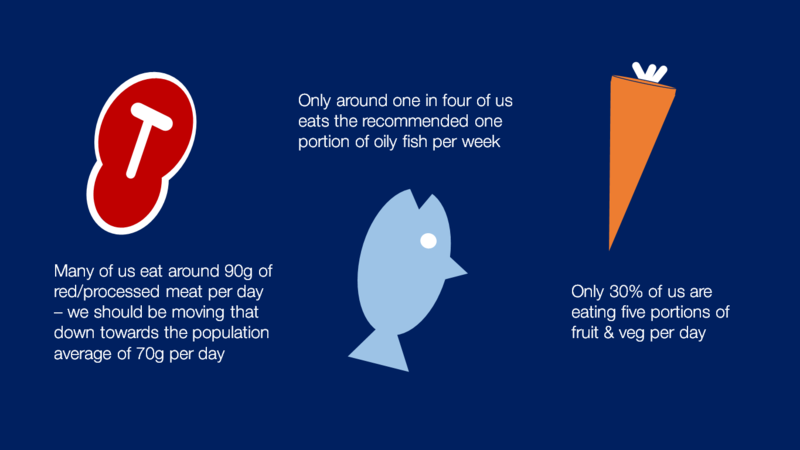 The 15th June was World Meat Free Day (#WorldMeatFreeDay) and we used this as an opportunity to ask whether people knew that eating a healthier diet could also lead to a healthier planet. PHE’s Alison Tedstone blogged to explain the difference cutting down on red and processed meats can make. This week we published new Child Health Profiles for every local authority in England. They provide a snapshot of child health and wellbeing using key health indicators, which enable comparison locally, regionally and nationally. Figures from the report revealed that hepatitis B and C cases accounted for 1,174 of 1,268 infectious diseases reported in English prisons during 2014. This week was Diabetes Week (#DiabetesWeek). We used the opportunity to mention our recently launched national programme to tackle Type 2 diabetes, working with NHS England and Diabetes UK. A new study has found that the Ebola virus mutated slower than first thought. 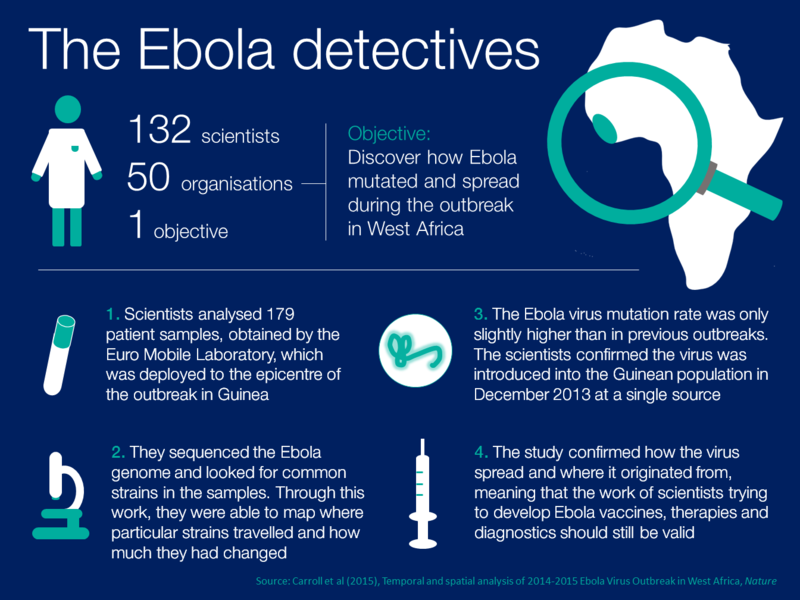 A team of scientists led from PHE analysed 179 patient samples obtained from the epicentre of the outbreak in Guinea to reveal how the Ebola virus mutated and spread. Recent drinking trends, across the population and among young people in particular, have shown that we are drinking less frequently compared with a decade ago. But we can’t be complacent. PHE’s Rosanna O’Connor discussed the issues this week in a new blog. Health and Social Care Information Centre figures published on June 18 showed that the rates were the lowest ever, but there is more to do to address regional and social variations. 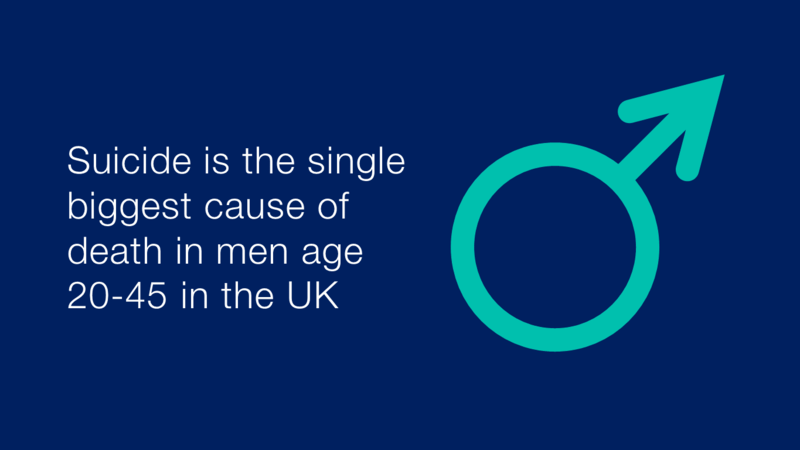 We used Men’s Health Week (#MHW15) to flag some key messages on themes like wellbeing, high blood pressure, physical inactivity, alcohol and obesity/overweight. It was Learning Disability Week this week (#LDWeek15). We published the Joint Health & Social Care Self-Assessment Framework which provides insights into local learning disabilities services and some factsheets (easy read) which talk about epilepsy and learning disabilities. Read a new blog from PHE's @JamieWaterall. He updated on the programme's progress and invited further debate as it develops. This week was Bike Week (#BikeWeek) and PHE's @DrJV75 used the awareness campaign to explain how cycling can be a key way of getting everybody active every day.